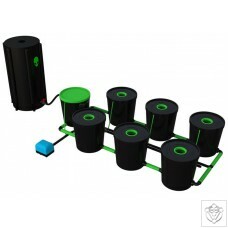 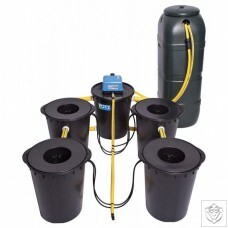 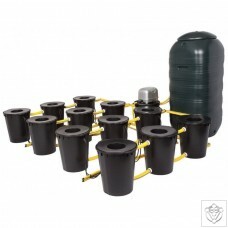 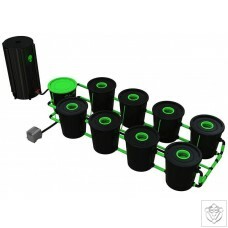 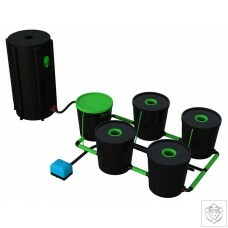 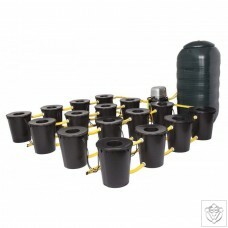 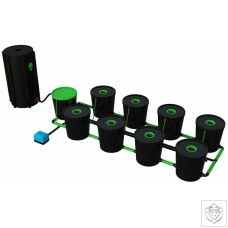 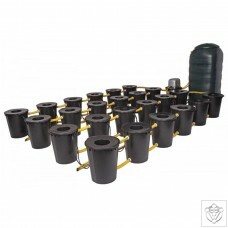 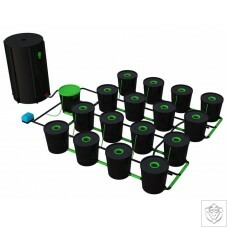 This Bubbler Kit is a cross between a Deep Water Culture and Recirculating Hydroponic system. 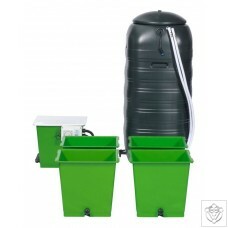 The ‘Brummie Bubbler’ Kit comes with an 80L tank, a 16.5L trough, a Watering Ring, 2 airstones and 2 HAILEA® pumps – 1 liquid and 1 air. 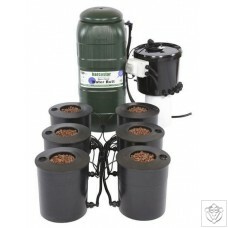 The pump and airstones provided help to supply a large amount of oxygen to the roots, resulting in rapid growth. 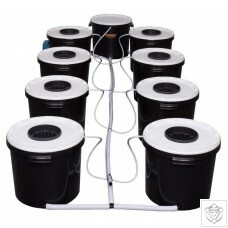 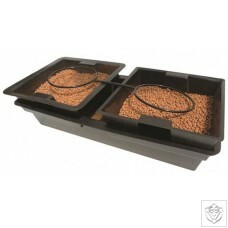 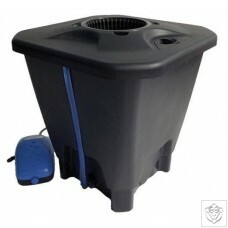 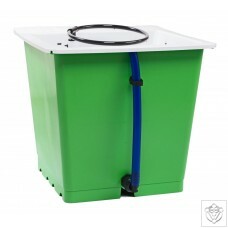 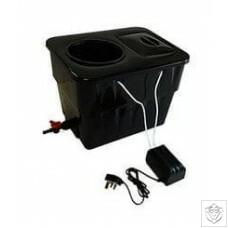 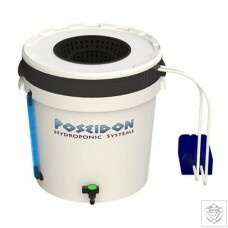 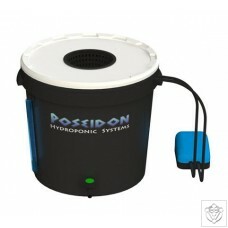 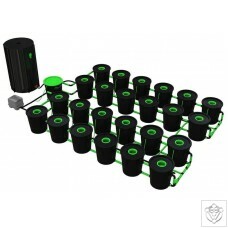 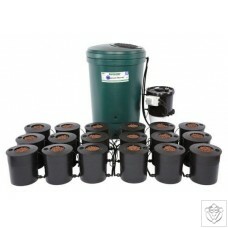 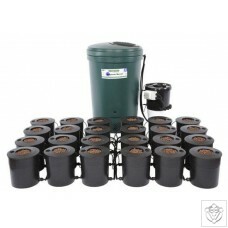 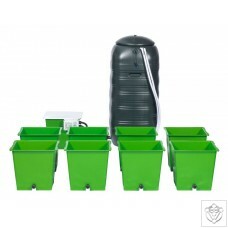 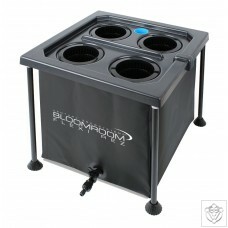 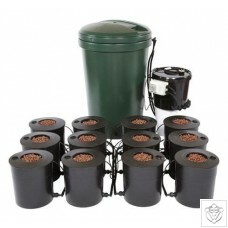 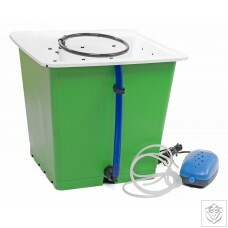 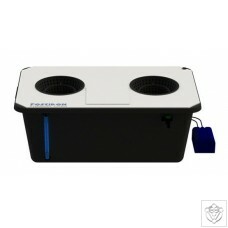 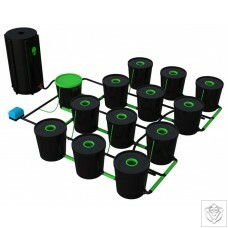 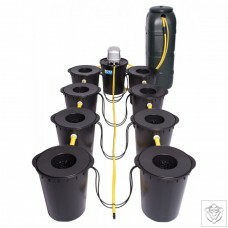 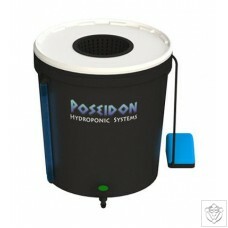 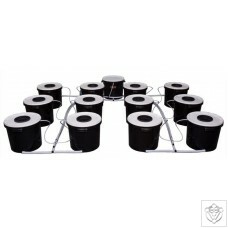 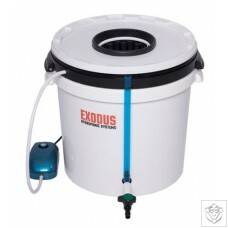 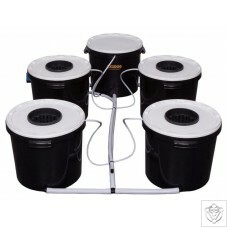 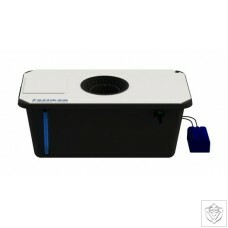 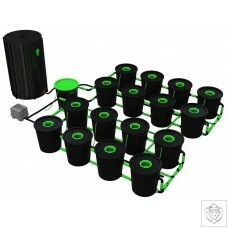 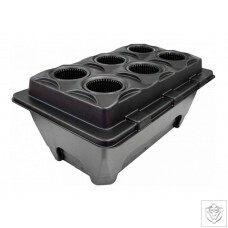 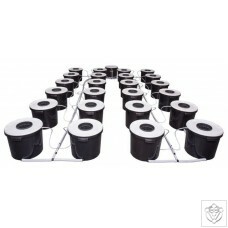 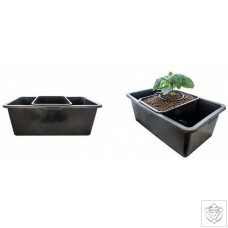 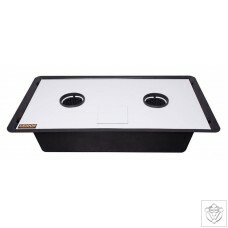 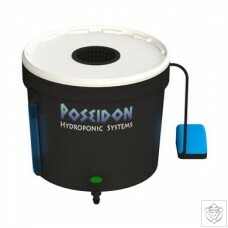 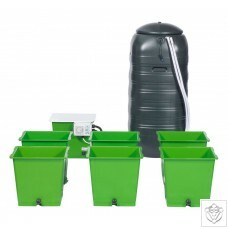 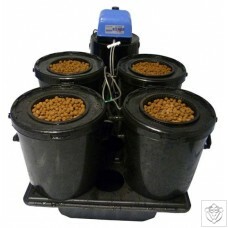 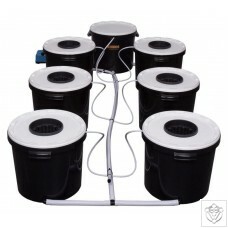 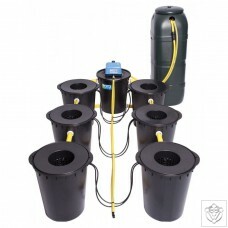 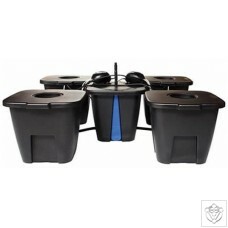 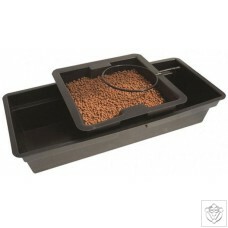 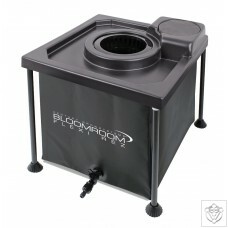 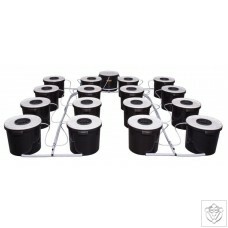 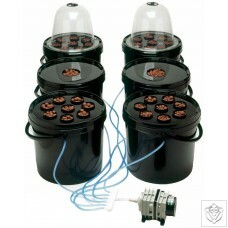 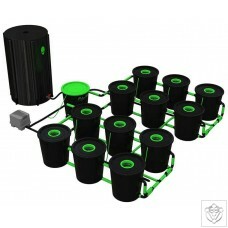 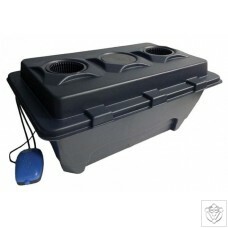 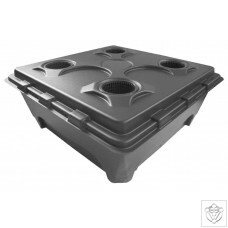 The Bubblebox is a Deep Water Culture (DWC) system designd to give you fantastic results. 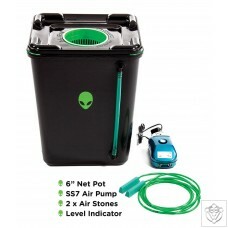 It comes either with or without air pump kit.